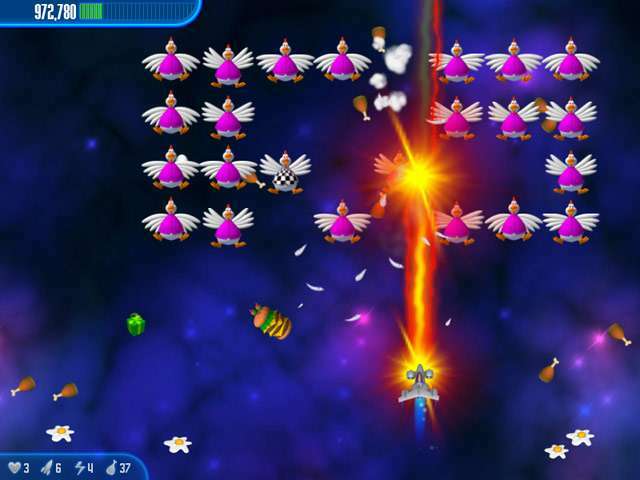 Chicken Invaders 3 download. 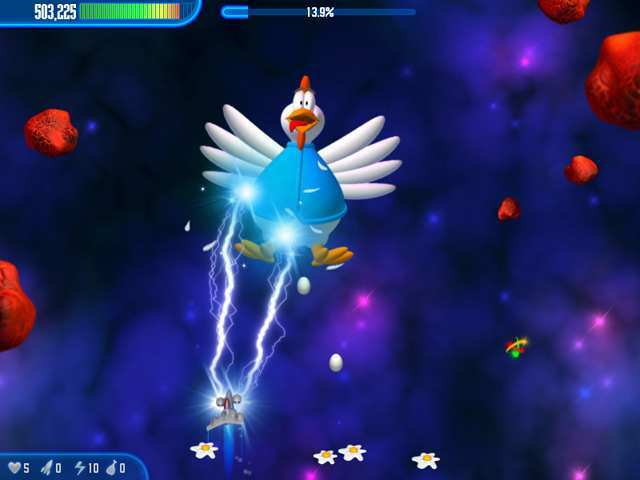 Free download Chicken Invaders 3 game. Fight Through 120 Waves Of Invading Chickens! Journey To 12 Galactic Star Systems! We have no player reviews for Chicken Invaders 3 yet.